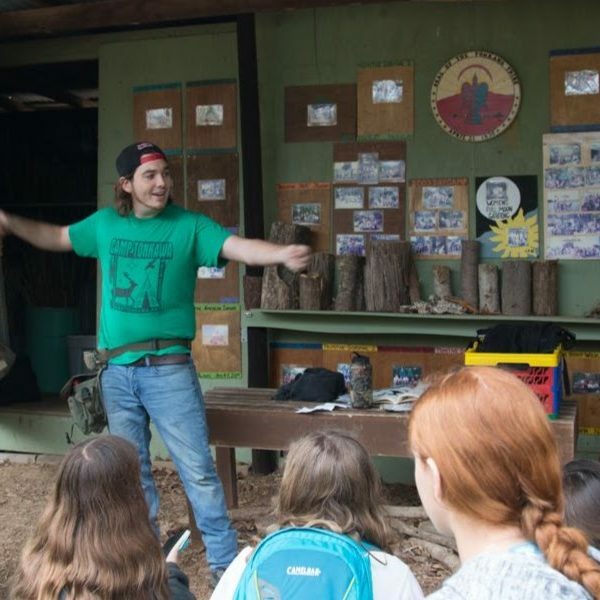 Camp Tonkawa has a wide variety of different camps to offer, for kids and adults of almost all ages! All camps require a minimum number of attendees, so cancellations may unfortunately arise if minimums aren’t met. Likewise, each camp also has a maximum number of participants. However, if we run into that situation, we’ll work with you to try to accommodate a larger group. If you are an individual or family, you can register for camps through the “Register Today” button found on each camp’s page. If you are a large group or scouting troop, there will need to be more communication about details, so please see the group registration page for more info about registration for your group or troop.